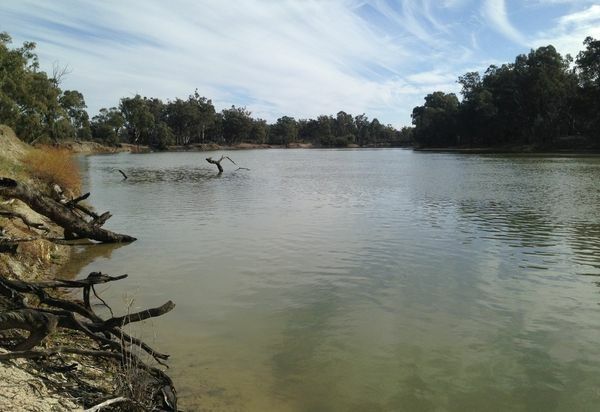 "As the name suggests, Murray Darling rainbowfish are usually found in the north of our catchment, but numbers have dwindled and they are now listed as threatened," North Central Catchment Management Authority (CMA) project officer Genevieve Smith said. "They wouldn't look out of place on a coral reef with their striking green iridescent body and red tail. "Predator fish such as redfin and carp feed on their eggs and destroy their habitat. On top of that, things like droughts can have significant impacts on them. When aquatic vegetation is poor, they struggle to survive." So, it came as a welcome surprise when a significant number of Murray Darling rainbowfish turned up during a recent fish count in the Gunbower Forest wetlands. 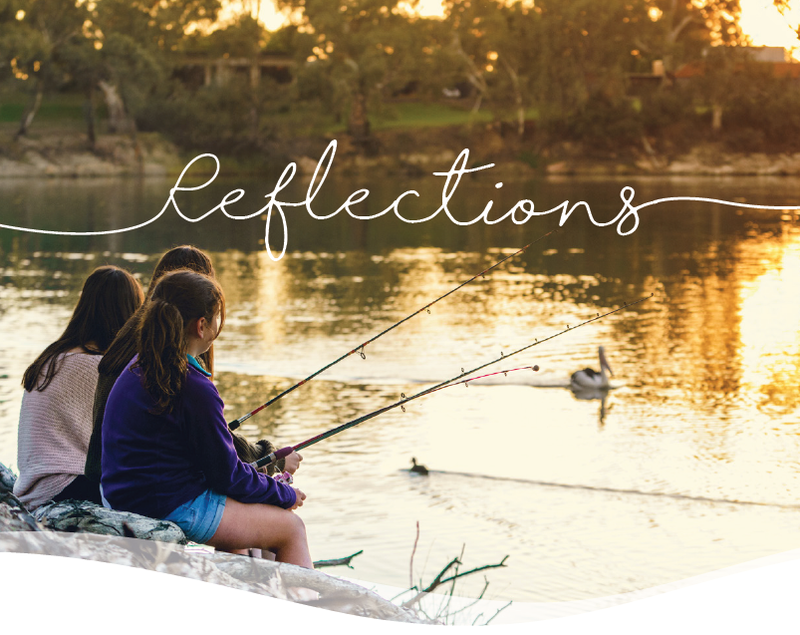 "Our environmental watering regime in Gunbower Forest and Gunbower Creek over the past three years has helped set up good conditions," Genevieve said. "We have put the right amount of water through the region at the right time which has created a productive environment for a lot of fish, frogs and other animals. So, when the floods came late last year, the Murray Darling rainbowfish responded, big time. "They haven't been found in the forest wetlands for years. It is really big news. We have been working hard since we built the Hipwell Road regulator to try to rehabilitate the forest and the wetlands after the drought and build their resilience. "This is one of many signs that shows things are improving and we are making a difference." In Reedy Lagoon, the fish were living in an exclusion plot where there was a lot of aquatic plants growing. "They were clearly using the plants for refuge, which is a key part of their survival," Genevieve said. "Being so small can give them an advantage at times, but when aquatic vegetation is destroyed by a changing climate, regulation and introduced fish species, they become very vulnerable. "Our healthy wetland watering program over the past few years has created the right conditions for this vegetation to thrive, bringing with it a raft of biodiversity." 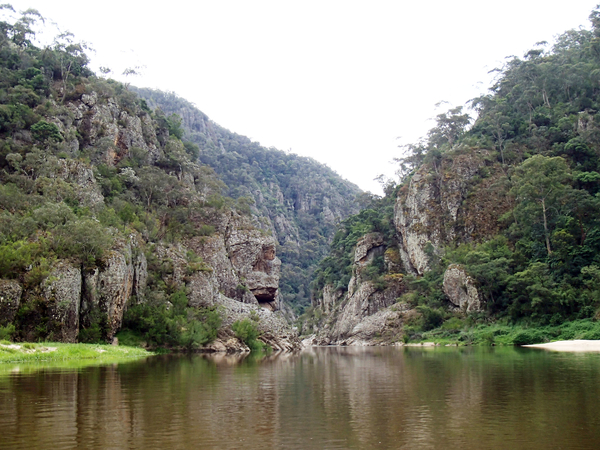 The Gunbower Flooding for Life project is delivered by the North Central CMA with Goulburn–Murray Water, Department of Environment, Land and Water Planning and Parks Victoria. It is part of The Living Murray, a joint initiative of the New South Wales, Victorian, South Australian, Australian Capital Territory and the Commonwealth governments, coordinated by the Murray–Darling Basin Authority (MDBA). The Victorian Environmental Water Holder prioritised the watering regime in line with its Seasonal Watering Plan 2016-17.